Home / News / Duterte: "Gagawa tayo bagong Konstitusyon saka resign ako"
Duterte: "Gagawa tayo bagong Konstitusyon saka resign ako"
During the Anti-Corruption Summit lead by the Volunteers Against Crime and Corruption (VACC) at the Philippine International Convention Center (PICC), Pasay City, President Rodrigo Duterte said in his speech that he will resign at the end of year once his deal his opposition in creating a new constitution has been established. “Let’s have a Constitution that’s inclusive. 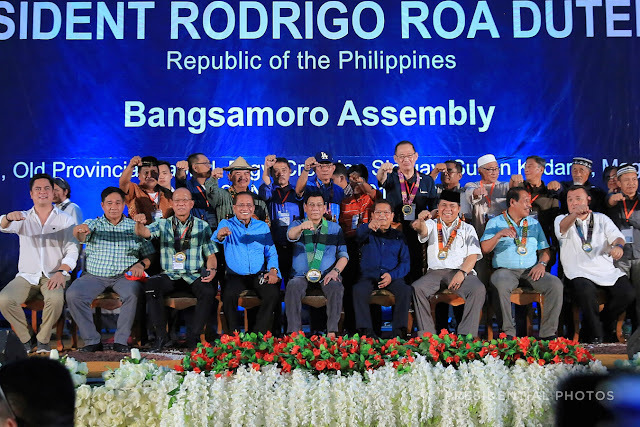 If it is done by the end of this year, then I will resign,” Duterte said. 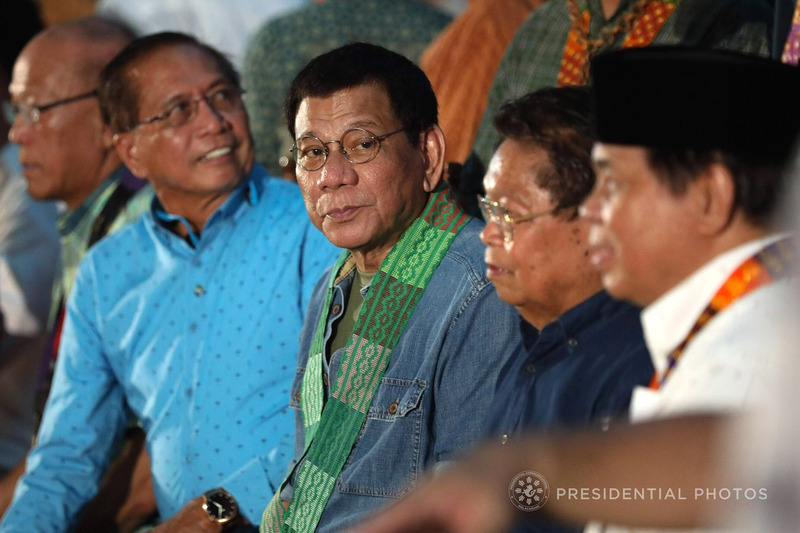 The new constitution that Duterte was referring to is a federal form of government with 11 states authorized to craft their laws, as well as manage their resources to avoid corruption. “Let’s craft a Constitution that ensures [that]the money of the people would go to the people. Let’s make a deal, let’s craft a new Constitution that suits our way of life. That’s my deal with the opposition,” he said. 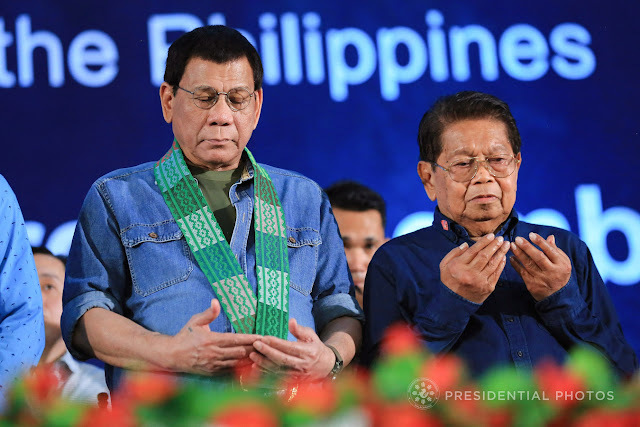 Last September, Former Chief Justice Reynato Puno emphasized that the urgency of federalization is to deal with the demand of the Muslims, which is five percent of the country’s population. “Let me come to what is the most urgent reason why the Philippines should federalize. And this is to enable the country to deal with the demands of our Muslim brothers to have their own homeland which they can govern based on their culture, religion, language and history,” Puno said. 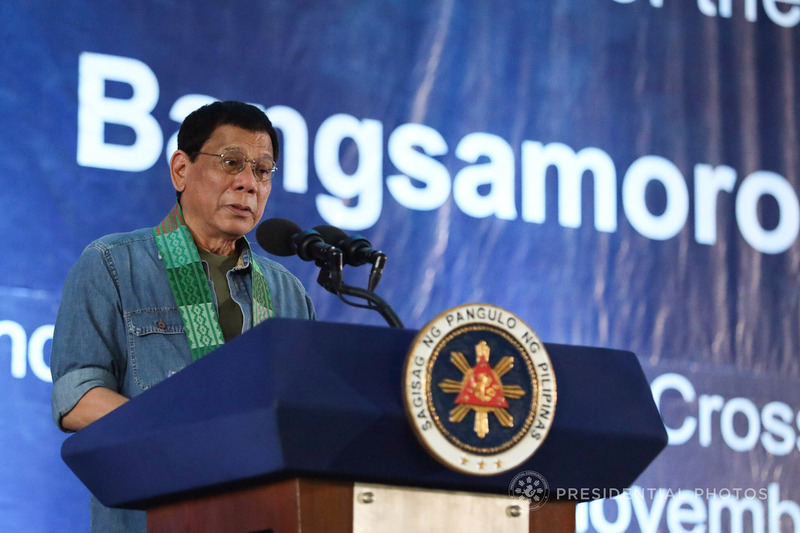 Duterte said that the Philippines will not be able to rise from its lifelong problem on corruption as long as the constitution and the other laws, specially the Procurement Act, are constant. “I will make a deal, if Congress and the entire Filipino people, we craft a new Constitution. Marami kami pati ako sasali (we are many, count me in), I will place my inputs there. It’s a dream, but pagkatapos diyan (but after that) and we make this really a Constitution that could shae our way of life and correct the evil thing there I will tender my resignation,” Duterte said. The President is confident that his proposal will be in place by December. “Maybe add more teeth on corruption. I guarantee, at the end of the year, I will resign. 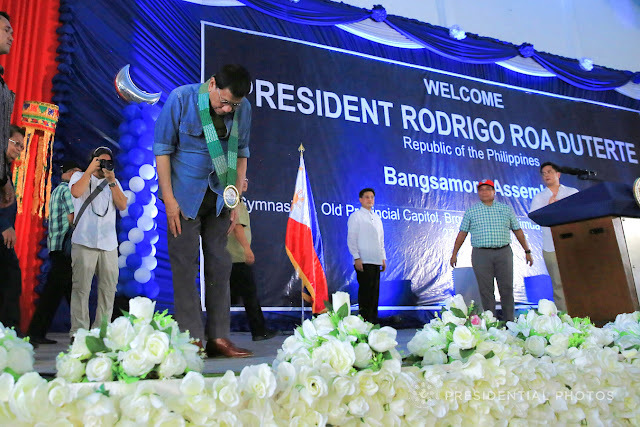 There will be no ceremony, I will just dive in to Pasig River,” Duterte said.